I find it pretty annoying when I use a multimeter and look at the display only to find out that I accidently disconnected the probe from the pad.That's where the logic probe, we dubbed Beep, comes in. Instead of using a display, it uses a buzzer to represent the Signal Under Test (SUT) with sound. 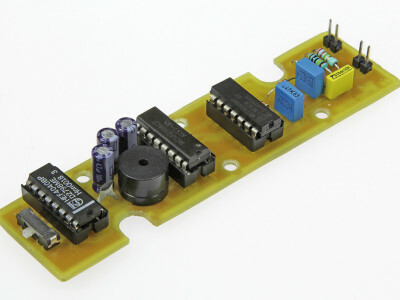 In professional electronics today, some of the greatest advances have been made in the field of programmable devices, especially those designed to implement logic functions. 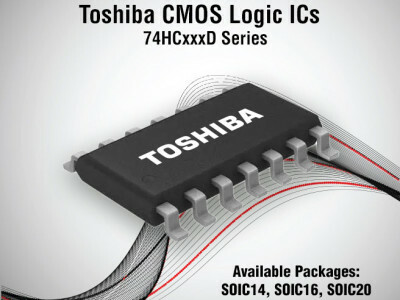 From using boards full of discrete logic devices (typically 74 series devices), now many complex functions are often implemented in a single programmable device. This is achieved by the use of devices with an ever-growing number of ‘gates’ and pins. Today, these devices are almost always Field Programmable Gate Arrays (FPGAs). Driven by customer demand, Philips Semiconductor’s AVC Logic family is the fastest logic on the market today and offers ultra low noise and low voltage for applications such as DRAM modules, personal computers, workstations, network servers, telecommunication switching equipment and base stations. (AVC is an acronym of Advanced Very-low-voltage CMOS). The output frequency of the oscillator shown in the diagram may be derived via two control inputs, A and B, and may, therefore have three different values. If the logic level at both inputs is low, the oscillator is disabled. This professionally designed 16-channel logic analyser runs under Windows and is connected the PC’s parallel printer port. It requires a minimum amount of hardware and costs a fraction of a comparable stand-alone instrument. A PC-controlled instrument, it offers ease of control and many ways of displaying measured signals. New software to simulate logic circuits seems to hit the streets every month, and most of you will be aware that logic simulation on a PC is a good alternative to wiring up prototypes of digital circuits. The XC9536 is a high-performance CPLD providing advanced in-system programming and test capabilities for general-purpose logic integration. 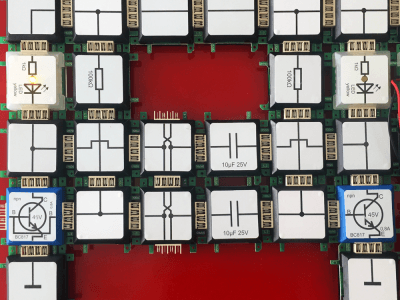 It is comprised of two 36V18 Function Blocks, providing 800 usable gates with propagation delays of 5 ns.